At age 15, selected among 160 Indian students to attend a prestigious chain of international high school with scholarship. 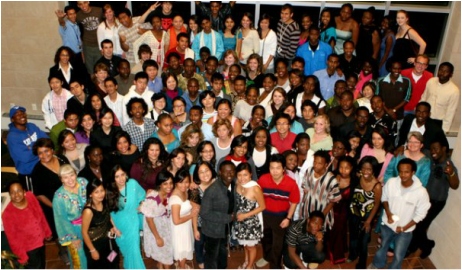 ​At age 17, I was awarded a full scholarship to attend a private liberal arts college, Luther College in USA. ​Awards: Dean’s list for academic excellence; Diversity Enrichment scholarship; President’s scholarship. ​As a second year college student, I was selected as part of the residence life team to act as a liason between the students and the college. Living on the same residential floor as 45 girls, it was my responsibility to be a primary point of contact and refer them to the relevant resources on campus in case of crises. 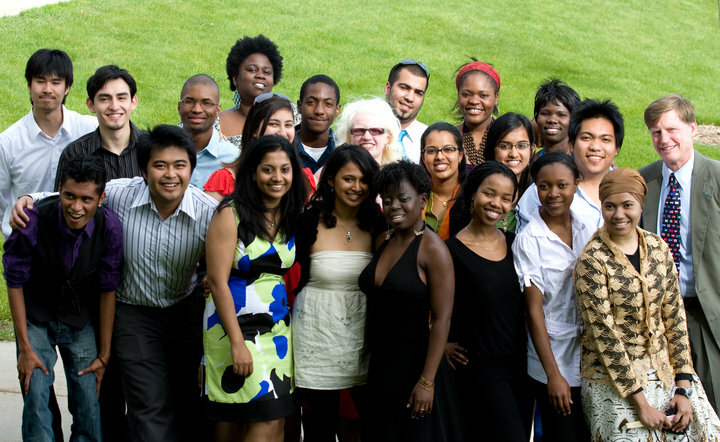 ​In 2010, I was selected along with 12 American students to do a year-long exchange program at the University of Nottingham in UK. We attended classes with British & European students, and travelled across the UK, learning about the culture and history of the country. In addition to experiential learning, we had weekly lectures from experts in British culture. UnLtd India is a launchpad for early stage social entrepreneurs in and around Mumbai. The incubation program find, funds and supports exceptional individuals whose ideas, passion and entrepreneurial skills can bring about long-term solutions to India's social problems.